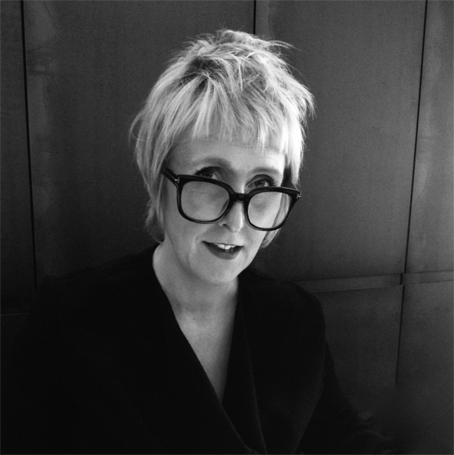 Caren Downie is one of the most influential women in British fashion. Her previous roles have included Buying Director at Topshop, where she also initiated the now renowned NewGen sponsorship scheme. 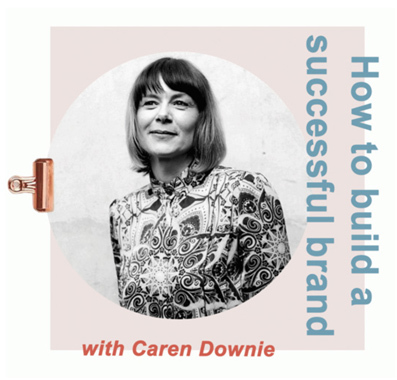 Following this Caren became the Fashion Director at ASOS.com and worked within a team that grew ASOS from 0.9 million customers to 5 million in four years, she then launched the highly successful womenswear brand Finery London and is now the founder of ByOcular specialising in tailor-made optical frames.In her two-hour masterclass ‘How To Build A Successful Brand’ on the 31st January Caren advises and guides with her insider knowledge. She will discuss what buyers are looking for, how to successfully build up a brand, generate loyal customers and sales and how to overcome fundamental difficulties. 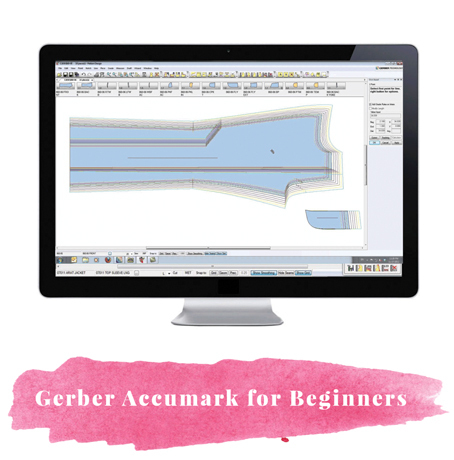 Caren has delivered this Masterclass on a regular basis and tailors her advice to individuals that attend. Yet again splashed all over the press is the news that the “#IWannaBeASpiceGirl Comic Relief charity T-shirts were produced by workers in sweatshop conditions. 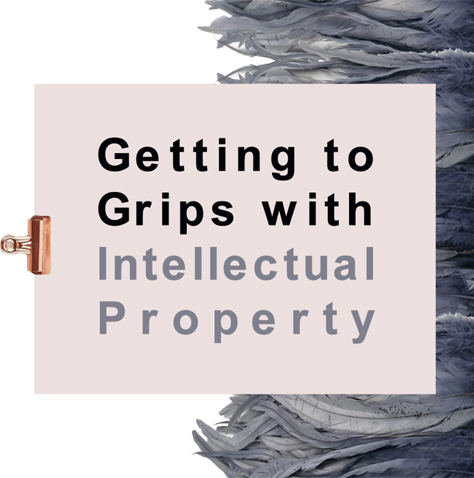 Surely it’s time for retailers, charities and brands need to take note and ensure the factories that they use are fully compliant and ethical. 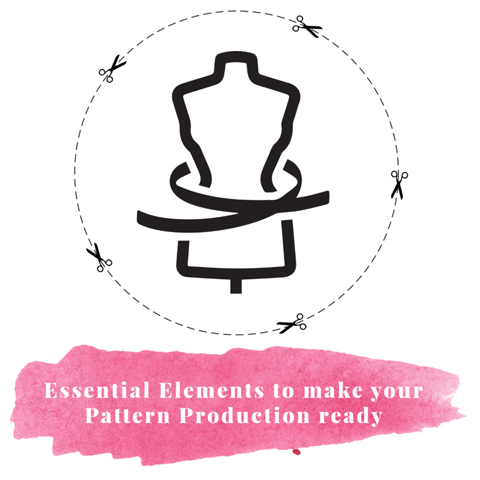 We are proud of our transparent, SMETA approved, fast fashion audited factory and we are proof that fashion can be produced ethically and affordably in Britain today. 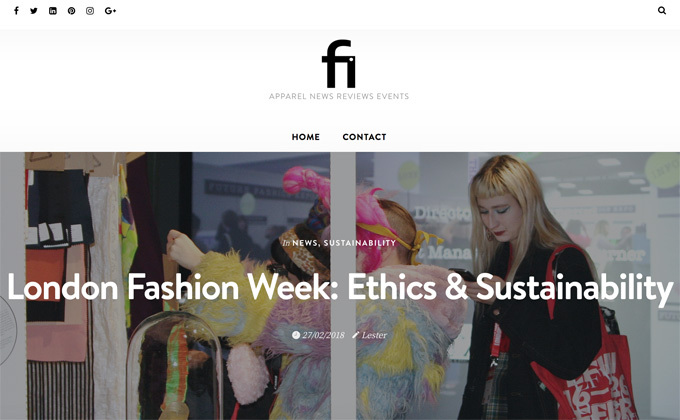 Click here to read London Fashion Week: Ethics and Sustainability featured on FashionInformation.com by Lester – our factory and CEO is mentioned in the last paragraph of this industry positive piece. 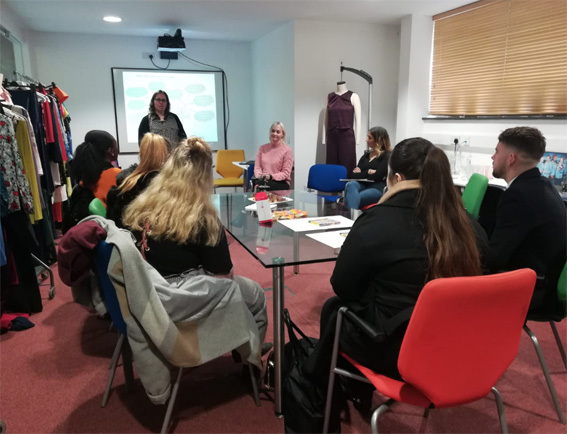 Today (23rd January) shortlisted applicants for the Mountain Warehouse Garment Tech apprenticeship post are being interviewed by the Mountain Warehouse team. 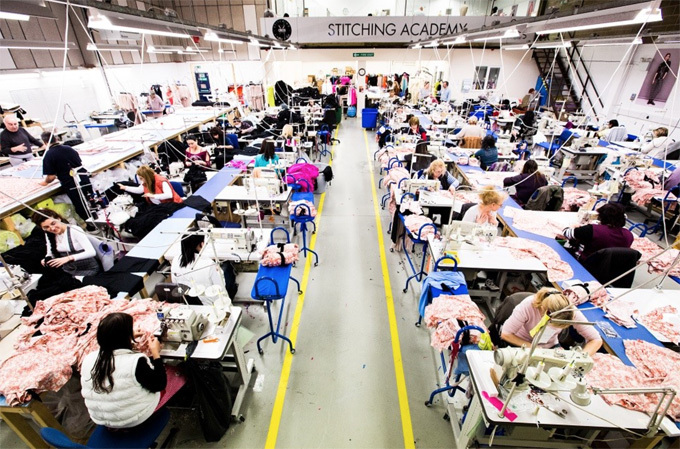 Taking place at the Fashion Technology Academy the applicants will learn about the apprenticeship programme and be assessed for the role. Good luck! 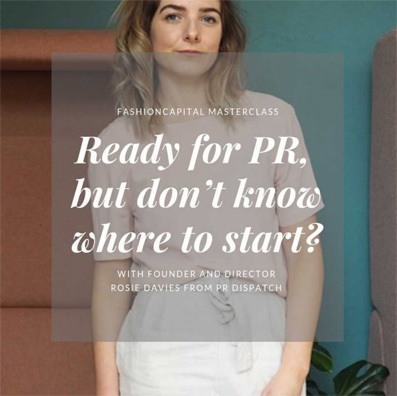 Della’s first stage masterclass took place with a full house at FashionCapital HQ last week, the two-hour seminar delivered powerful insights into the first steps of setting up a brand. She will now be following this with two further sessions packed with essential information and advice. 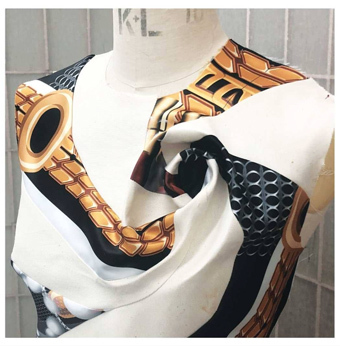 TR pattern cutting means Transformational Reconstruction, this is a form of origami pattern cutting which translates into immediate and intuitive 3D creations, in opposition to the more conventional way of drafting. 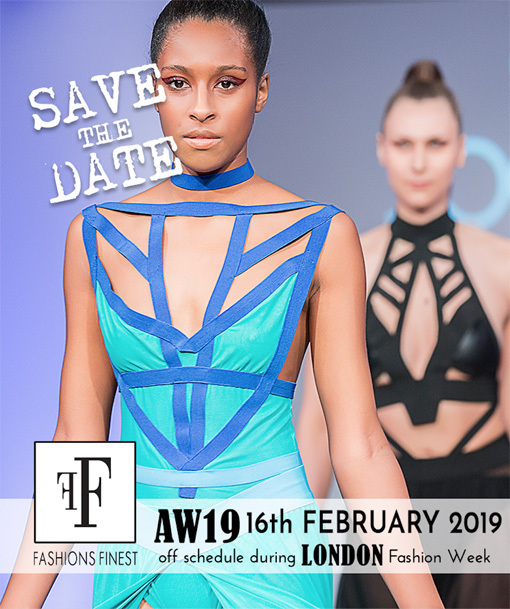 Click here for more details and to book. 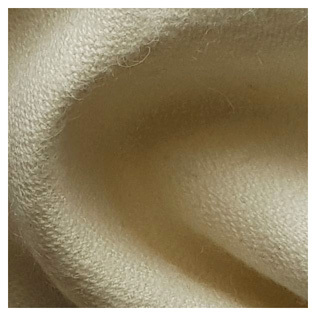 Today we are feeling the chill and have picked out this 100% wool in cream. A natural fibre in a classic shade that is timeless. Available now at the FCFabricStudio at £14 per metre. 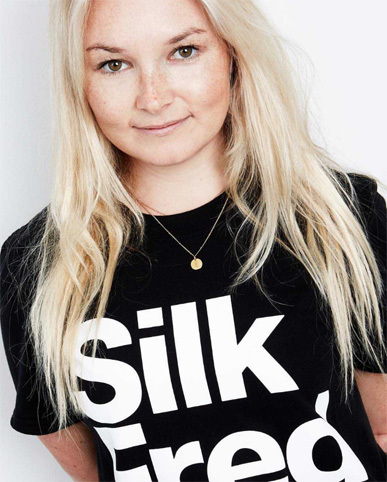 We meet Emma Watkinson (pictured right) CEO at SilkFred for a brief Q&A session. 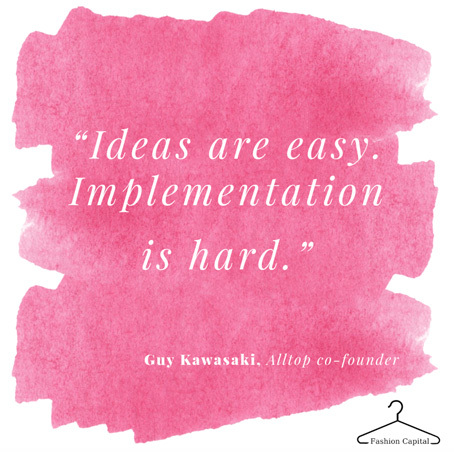 The High Street is far from dead according to new data compiled by the Fashion Retail Academy. 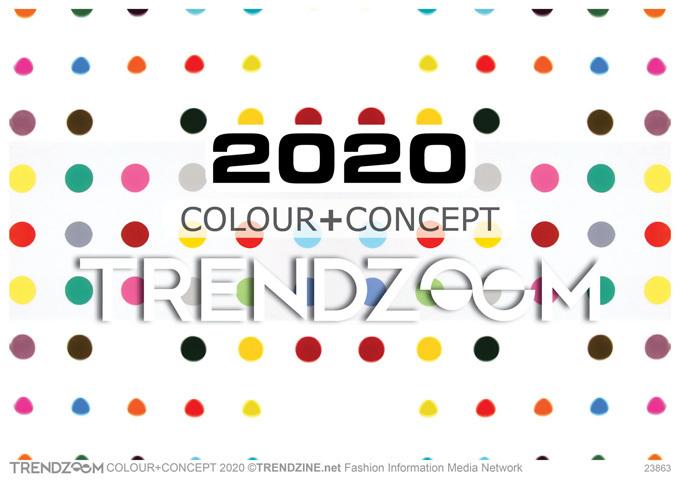 And Katie Farley picks out 4 AW19/20 menswear trends to watch as seen at the recent designer collections. Last week we posed the question – who will be the next Belle? Well, we can reveal the next three Belles are busy finalising their ranges due to launch this spring and here is a taster video from one of them!